This post is about second version of the small maze game that called SuperSDG2, which was created in 2005 using C++, OpenGL(glut32) and a bit of passion. 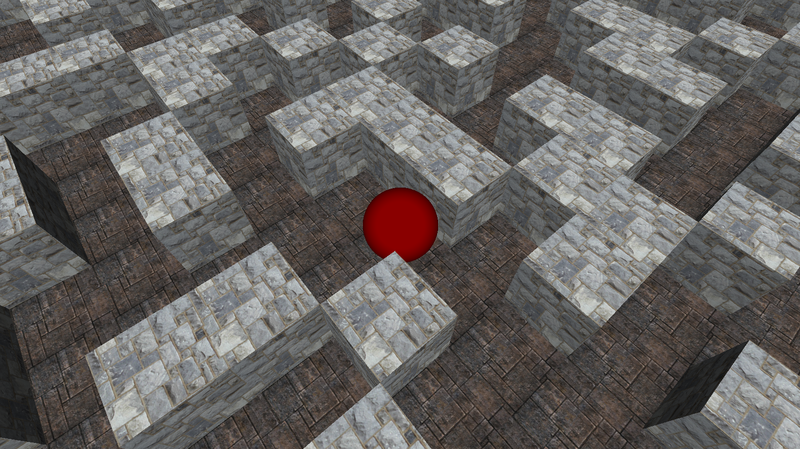 In the game, you are a lonely red ball in the large terrible maze. 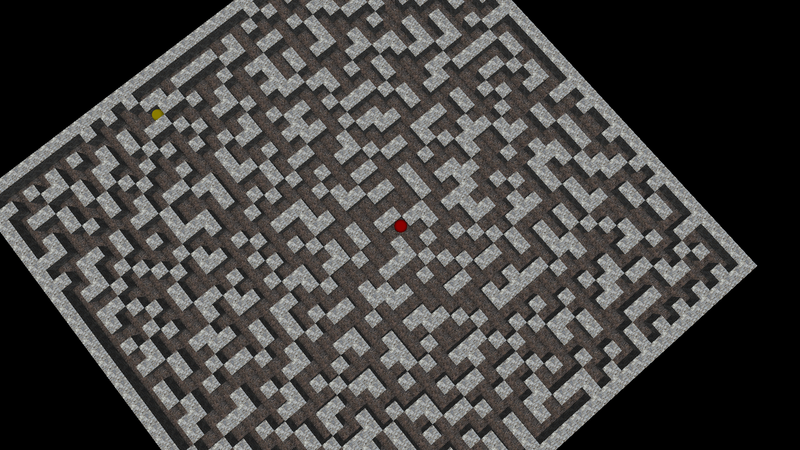 Your only wish is to find an exit from the random-generated maze. It is strange, but exit is a yellow ball ;). The source code and binaries of this application are available on GitHub. Feel free to download binaries, play and modify the source code.